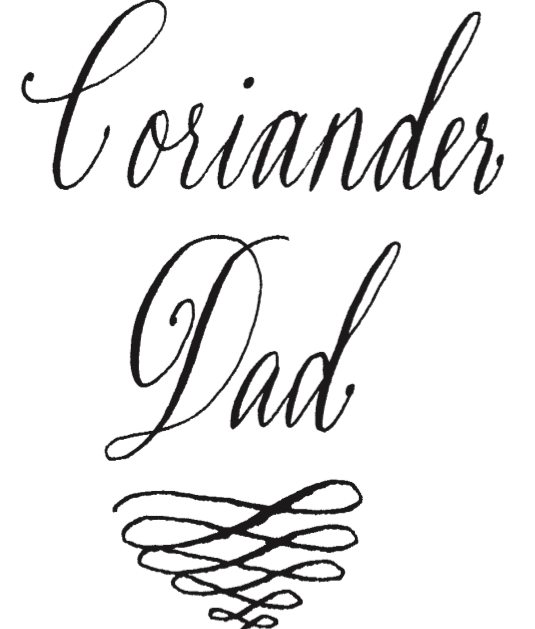 Coriander Girl: Happy Fathers Day! The Coriander Dad continues to amaze me. 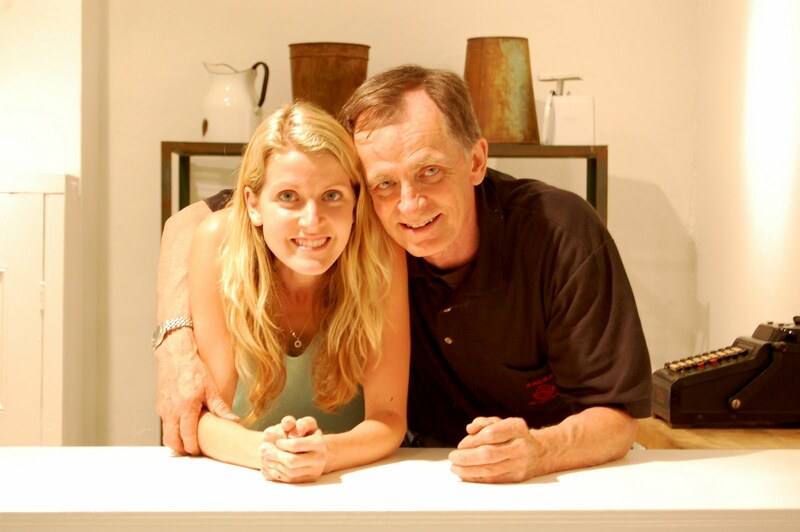 Thank you dear dad for being so incredibly wonderful. For being by my side during wedding season and pretty much all year whenever I need you. Your love for me and the enthusiasm for my business reminds me of how lucky I am when I get overwhelmed by the details. You are so joyful and positive and I feel so blessed to have you. My heart goes out to all my dear friends and family who don't have their dads anymore, it makes my heart ache for them. To all of them and to you I send my love. I send my love to Pop(love you so much!) and to my brother Josh and to Tyler's dear dad Bill Hogan, all amazing fathers. Thank you dear diddy for simply everything. You taught me how to find beauty in every moment and how to drive like a muther f@%#er. ; > "Pedal to the metal diddy!"